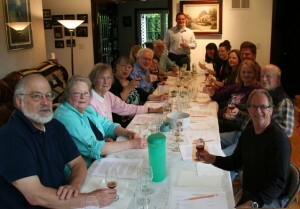 At the May Taste To Learn we explored our other fermented friend, BEER, led by Marty Wilhelm at the Robbins’ home. 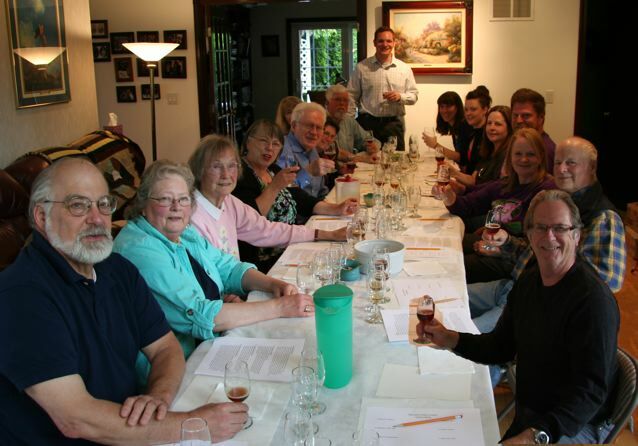 Great information, tasting local craft beers brewed in Ballard, Fremont and Redmond. The Beer Can Chicken was melt in your mouth tasty!